Welcome to discussion web page for MCC’s Book Club. We meet every other Wednesday at 6:30 PM. 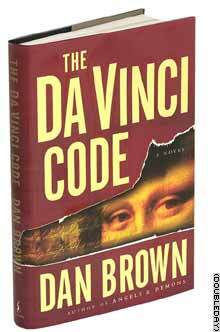 Currently we are reading and discussing Dan Brown’s The Da Vinci Code. As we go thru more books, we will add book covers below. For each book we will have a discussion forum set up where all can post comments and questions. Simply click on the book to get to the forum.